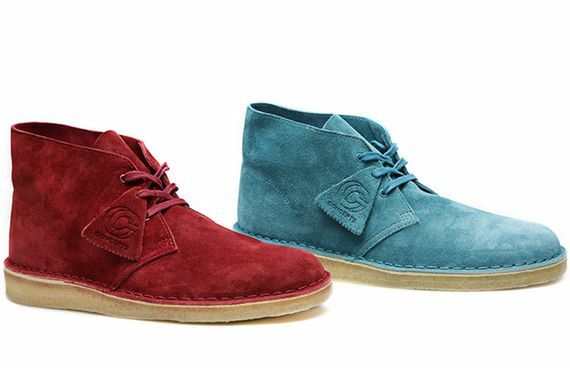 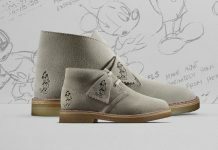 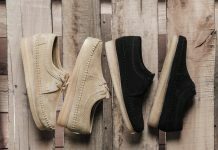 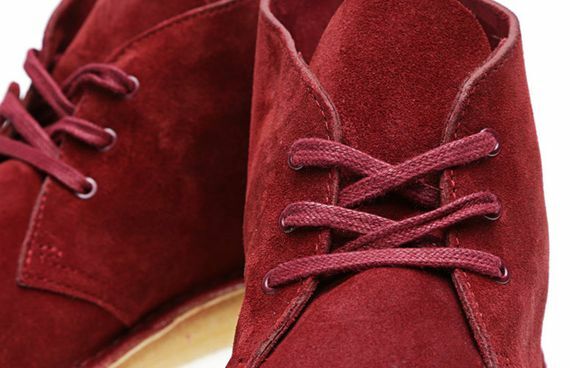 The Desert boot silhouette from Clarks has been an icon since it’s early creation for British military officers, and this latest iteration sees CNCPTS help them make a silky smooth transition into the private sector. 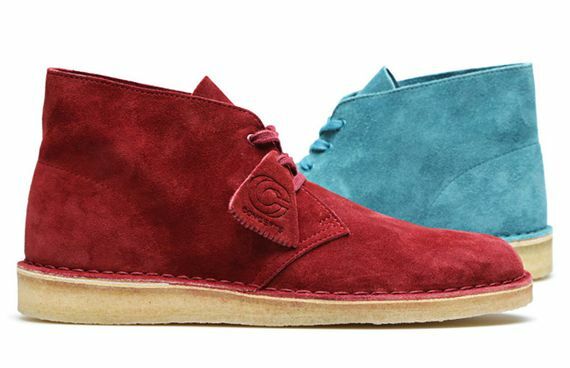 Here we see the iconic, crepe soled beauties take a bath in burgundy and teal colorways that bring a level of luxury to the suede’d out kicks. 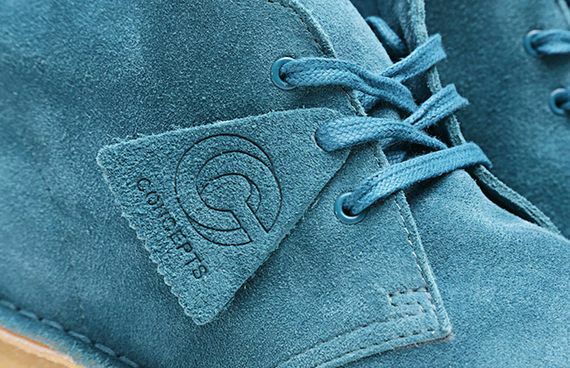 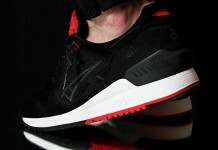 If you’re looking for something to bring some color to the cooler months ahead these are a perfect choice, and can be copped now.